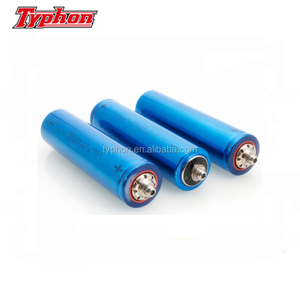 Current 1C( 66 A) Limited Voltage 3.65V End Current 2.18 A 0.033C Discharge Standard Current 22 A Max. 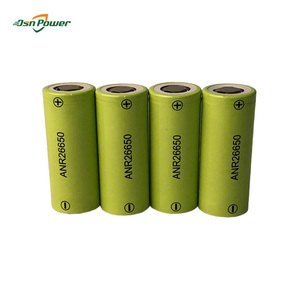 Life span: All MassPower batteries use full A+ battery cells. 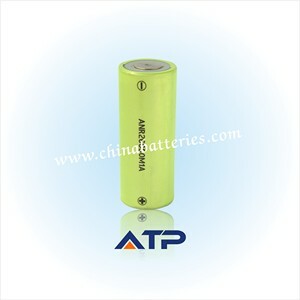 No A or B grade low quality cells inside so that MassPower batteries have longer working life and larger capacity. 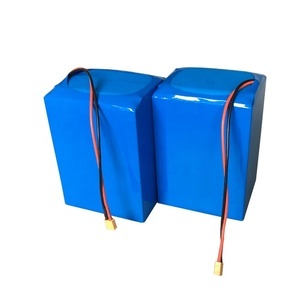 continuous charge current 2C 2C 2C 2C 10C Standard discharge current 1C 1C 1C 1C 5C Max. 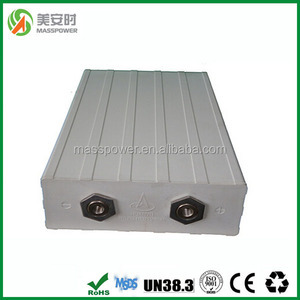 continuous discharge current 3C 3C 3C 3C 15C Max. 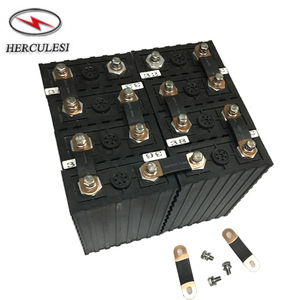 pulse discharge current 10C 10C 10C 10C 30C Cycle life(With standard charge and discharge) 2000 2000 2000 2000 2000 -10 degrees discharge(VS.
1. 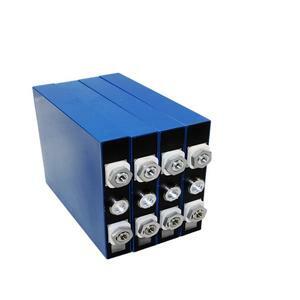 China Battery Factory UN38.3 approved 3.2v 180ah 200ah lifepo4 battery cell specification Bitmap Howell Energy Co. - More than 12 years experience in producing battery products for various application. - Value quality and long-term cooperation to reach win-win relationship. 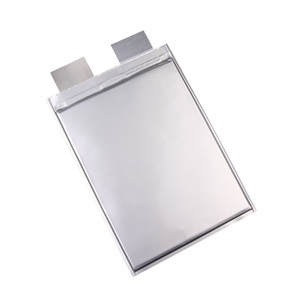 Extremely safe and stable chemistry: PCB and/or BMS built inside to balance protect the battery. B. 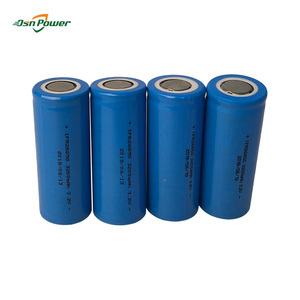 Long life-cycle: Can be circularly used, best can up to 2000 times recycles, 8 times of Lead acid battery. 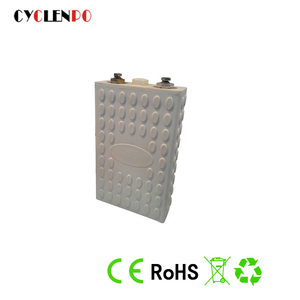 C. &clubs; Long lifecycle: more than 2000cycles with 1C rate, nearly 8 times of lead acid battery. Profile 1. 5000Square meters factory area and more than 100 skilled workers. e , 5000 Square meters factory area and more than 100 skilled workers. and so on. 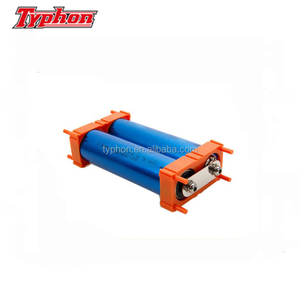 The other shipping ways are also available, please contact us if you need ship by the other shipping way. 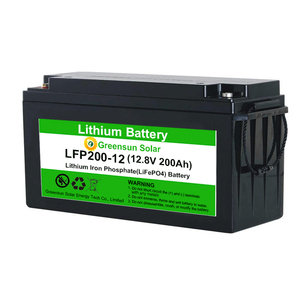 Alibaba.com offers 28,178 lifepo4 cell products. About 71% of these are rechargeable batteries, 1% are solar cells, solar panel. 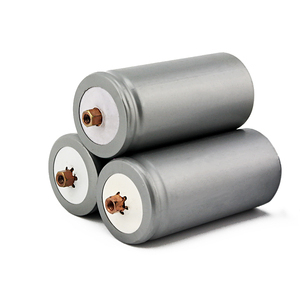 A wide variety of lifepo4 cell options are available to you, such as li-polymer, li-ion, and limno2. You can also choose from free samples, paid samples. 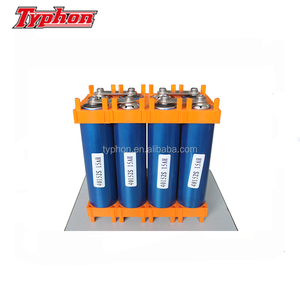 There are 28,105 lifepo4 cell suppliers, mainly located in Asia. 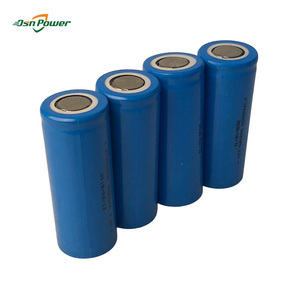 The top supplying countries are China (Mainland), Hong Kong, and United Kingdom, which supply 99%, 1%, and 1% of lifepo4 cell respectively. 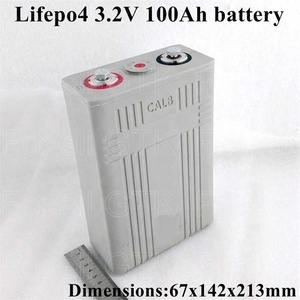 Lifepo4 cell products are most popular in North America, Domestic Market, and Western Europe. You can ensure product safety by selecting from certified suppliers, including 11,338 with ISO9001, 4,304 with ISO14001, and 3,593 with ISO/TS16949 certification.